Beverly Mills is a San Francisco based artist; her studio is in Chinatown, her subjects — critical social issues. 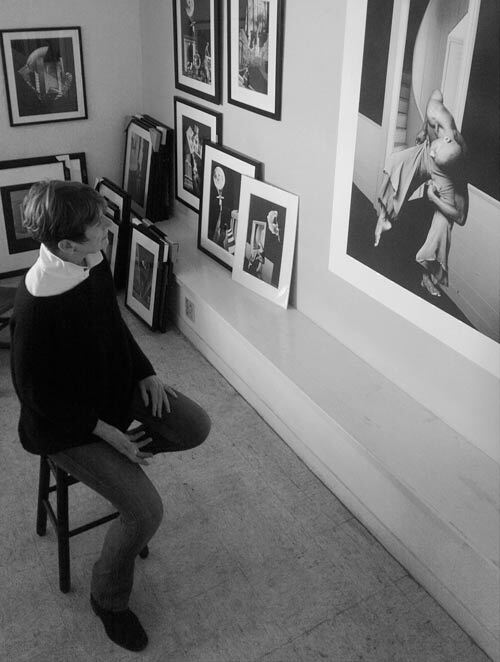 Her current signature image is noir-influenced original black and white collage, using images gathered from around the world, mostly found, some photographed. She also works in wood assemblage and acrylic on clayboard. Born on a small farm in Idaho; lived and worked in San Francisco, New York, London, Paris and Rome. Traveled in over twenty countries, gathering images, philosophies and ethics. Involved civically: Vice President, San Francisco Planning Commission; President/founding member, Ferry Plaza Farmers Market; Chair, SPUR; Trustee, College of Idaho; Tutor, Home Away from Homelessness, Reading Partners and Trustee of Fort Mason Center for the Arts.